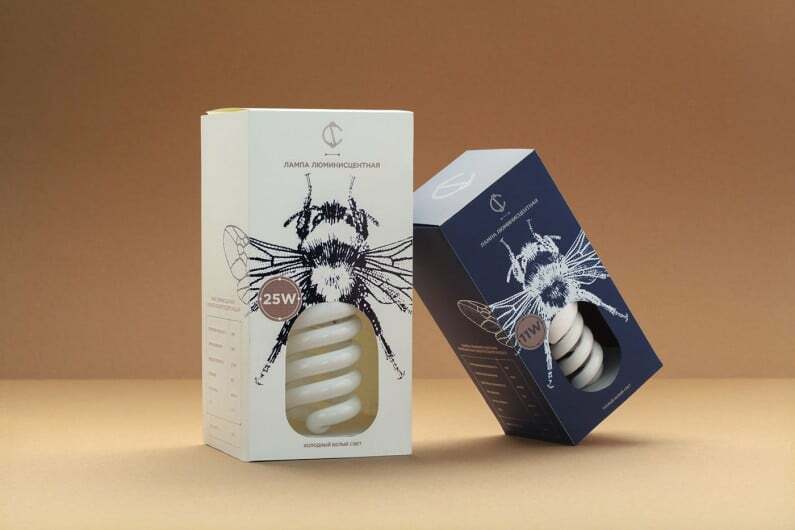 We believe that the only way to truly engage an audience is to inspire them, to illustrate we thought it would be good to share some of the things that inspire us. This week Mark Zuckerberg gave us a little glimpse of the future with the likes of brain sensors and typing glasses for the disabled. While a lot of the summit was aimed at showing how Facebook can do everything Snapchat can do only better, there was one major standout for the masses, Augmented Reality. 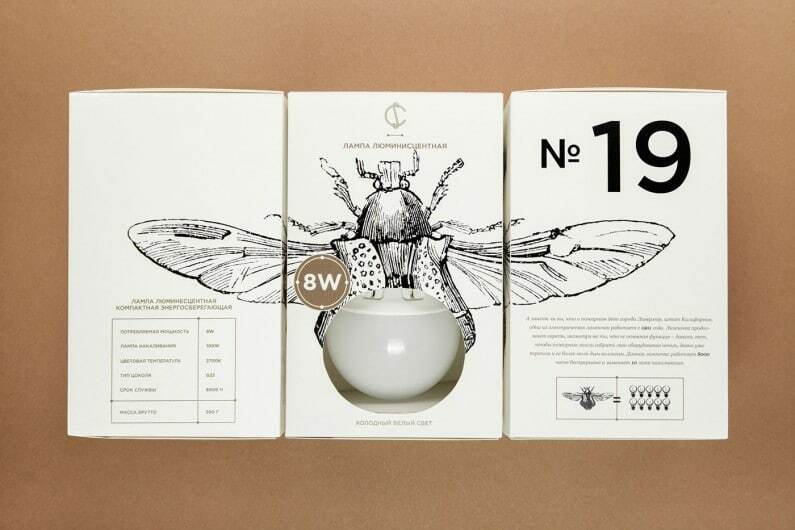 Using your phone’s camera it will be able to scan an image to detect objects and build a 3D world of infinite possibilities, from games to transforming mundane environments into wonderful worlds at the touch of a button. In the same week that Apple have announced they are road testing their self-driving cars and that Apple Music will be available through Facebook Messenger, the internet is flooded with rumours suggesting that the new iPhone will have a certain amount of these features built-in it’s good news for all apple users. 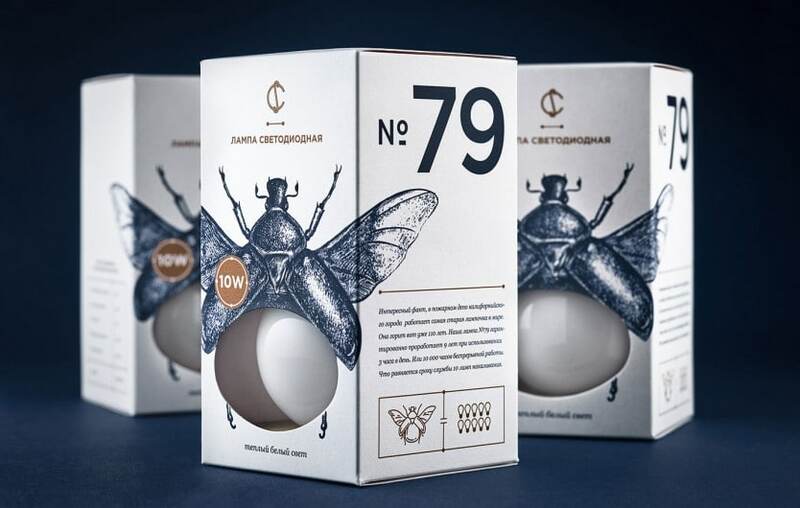 This beautiful packaging has been designed by Angelina Pischikova of Minsk for CS the largest electrical company in Belarus. 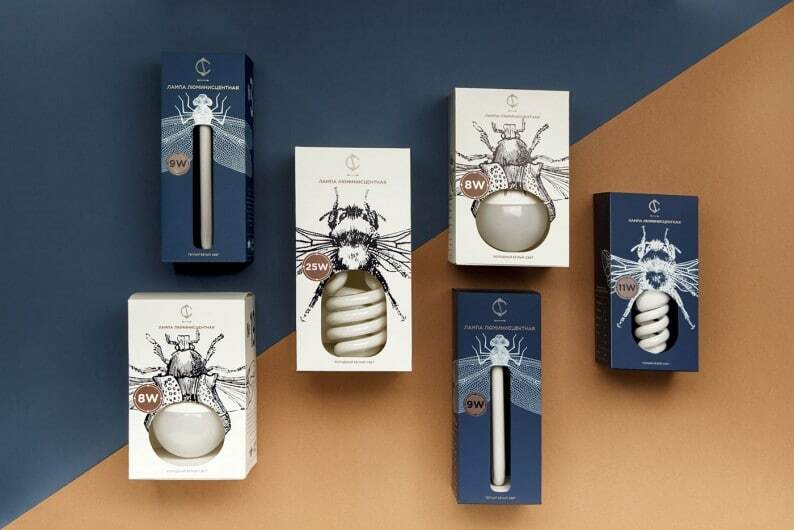 Inspired by old physics books and scientific illustrations and the way Thomas Edison compared various forms of lightbulbs to fireflies. 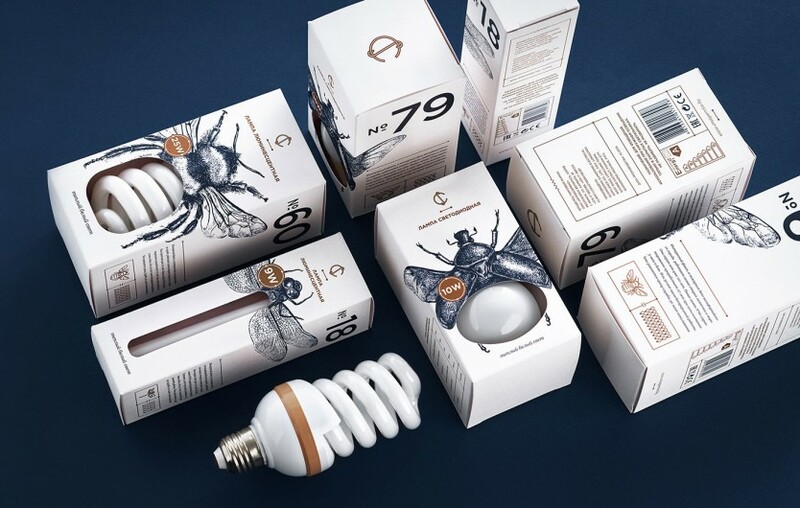 The packaging does this wonderful backstory justice and uses different insects on Die Cut boxes to match the different size and shaped lightbulbs. Everyones favourite love/hate modern artist Damien Hurst has returned back to the art scene with a splash! His new exhibition titled; “Treasures from the Wreck of the Unbelievable.” is a long way from diamond encrusted skulls and dismembered animals set in resin. The exhibition contains 189 different works, with prices ranging from $500,000 to $5 million and is imagined from a discovered wreck of an ancient ship riddled with treasures from many different cultures such as Aztec, Ancient Egyptian , Roman to name a few. There’s even a piece that is over 18 meters high called ‘Demon with Bowl” This eerie collection is given authenticity with added coral that dates each piece and makes it look like a piece of history rather than fantasy.